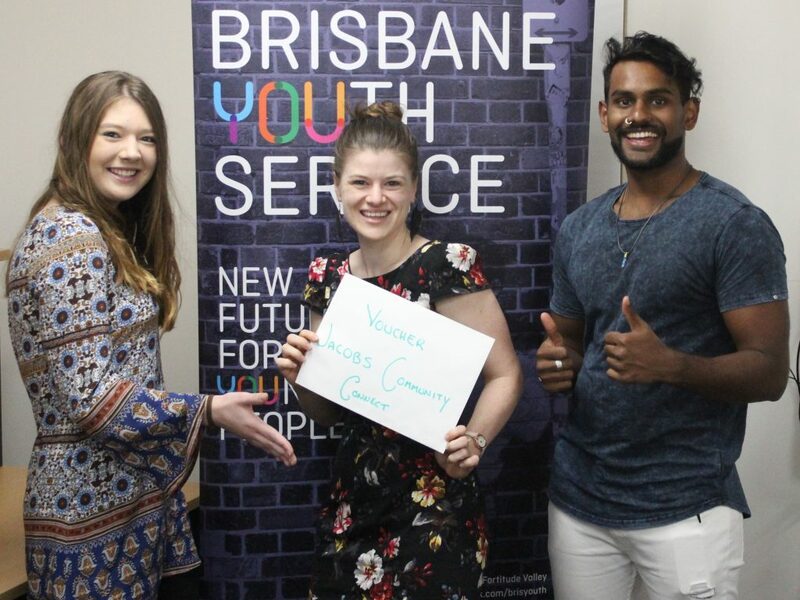 Long-time supporters and friends of Brisbane Youth Service (BYS), Jacobs are passionate about helping to create better and brighter futures for vulnerable and homeless young people. The leading engineering and environmental consultant group, through its Community Connect program, enables its staff to support local community organisations through a variety of means and when they heard we were in need of a television for our Valley Hub site they were quick to come to our rescue. The new TV will be installed in our Valley Hub reception area to educate and inform young people while they are waiting to access BYS services and programs. We are continually inspired by the creative ways individuals, organisations, and supporters choose to assist us—connecting and partnering with us so that together we can do more to ensure our sustainability and to continue creating new futures for young people.